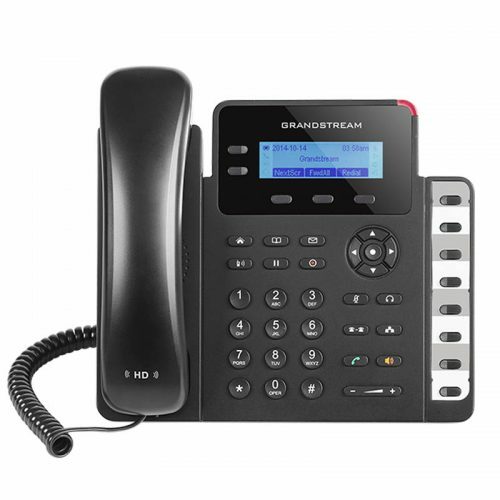 The DP722 is a DECT cordless IP phone that allows users to mobilize their VoIP network throughout any business, warehouse, retail store and residential environment. 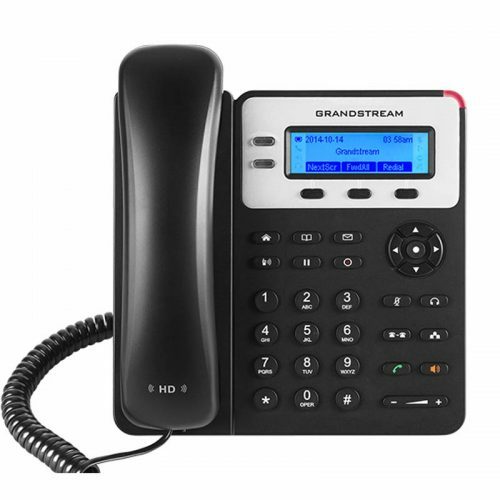 It is supported by Grandstream’s DP750 and DP752 DECT VoIP base stations and delivers a combination of mobility and efficient telephony performance. 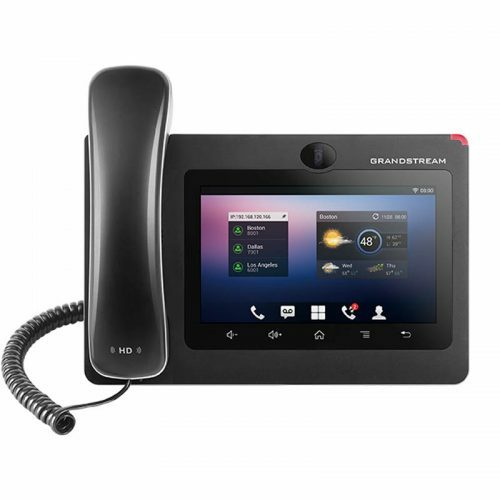 This cost effective and affordable option allows up to five DP722 handsets to be supported on a base station. 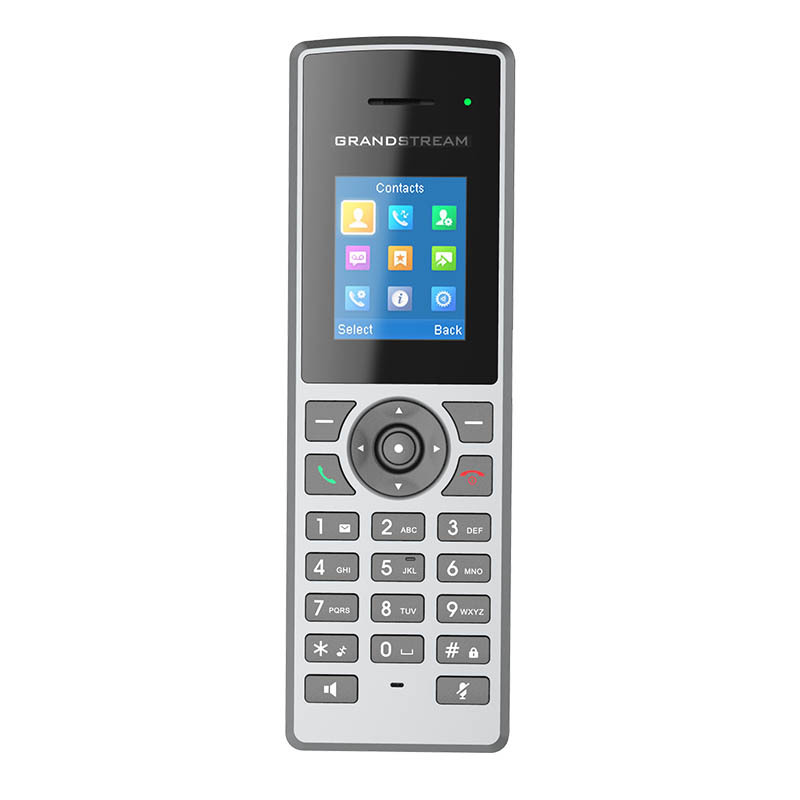 Each DP722 supports a range of up to 350 meters outdoors (with DP752) and 50 meters indoors with 20 hours of talk time and 250-hour standby time. 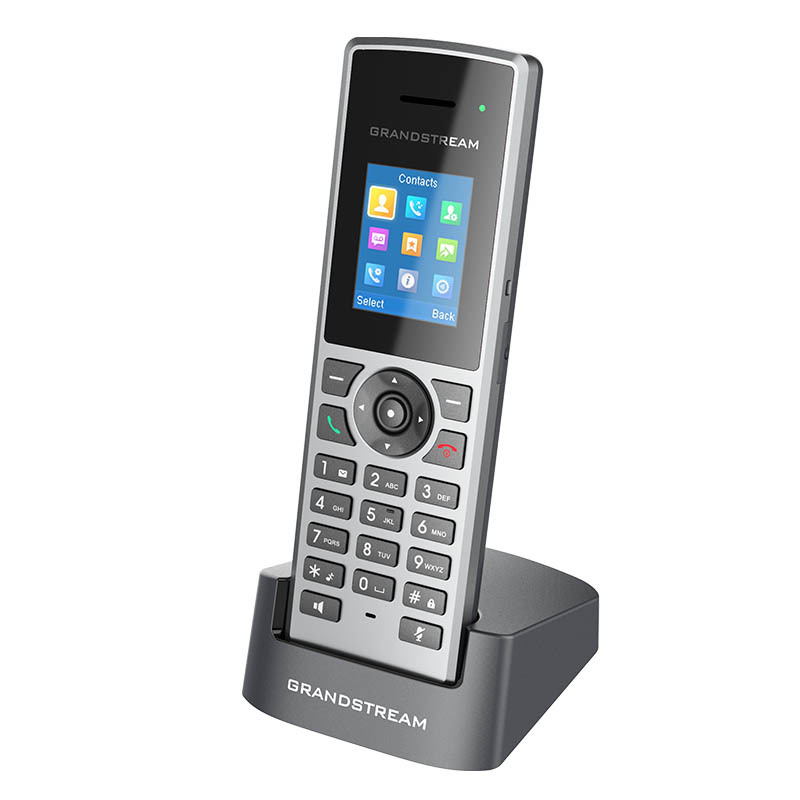 It touts a suite of robust features including support for up to 10 SIP accounts per handset, full HD audio, 1.8 inch color display, a 3.5mm headset jack, push-totalk, a speakerphone and more. 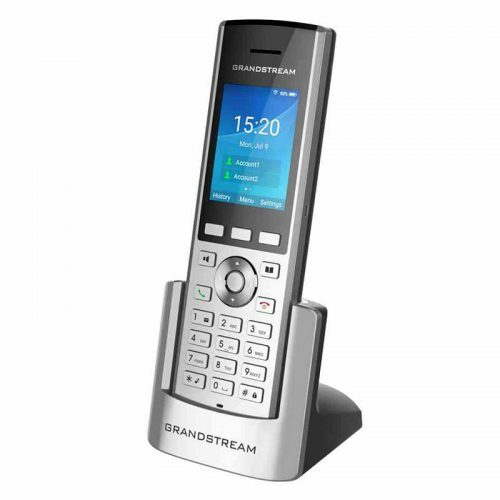 When paired with Grandstream’s DECT Base Stations, the DP722 offers an affordable mid-range cordless DECT solution for any business or residential user.